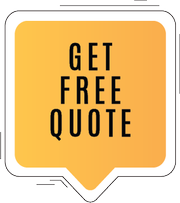 You don’t have to empty your pockets to pay for garage door service – at least, not with Master Garage Door Service on your side! 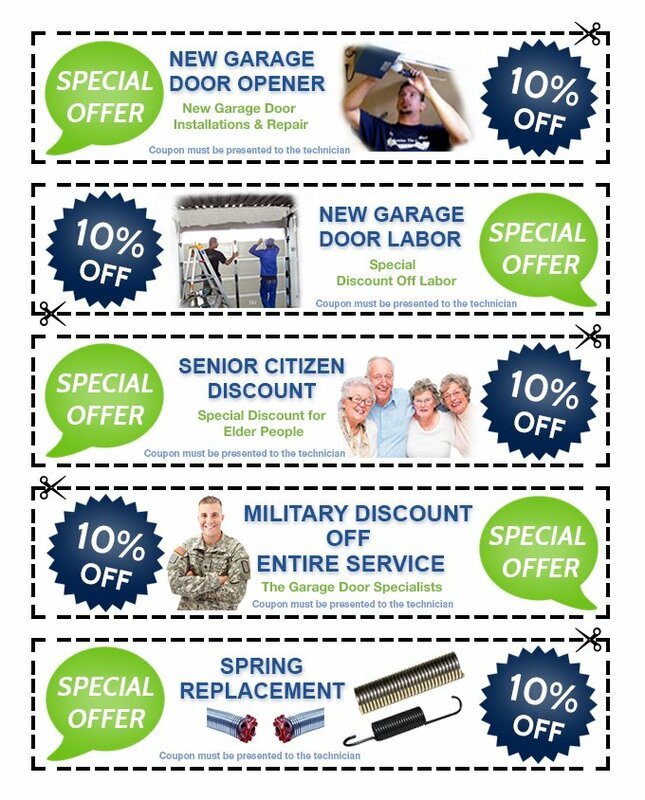 We’re renowned for our affordable services throughout the Seattle, WA area and now, our discount coupons are creating a buzz in the community. Make use of the opportunity and save a significant sum by redeeming our coupons today!